‘Ek Mulakaat’, a play, highlighting the plight of women living in the conflict zone of the state, was performed at Hotel Premier here on Sunday. 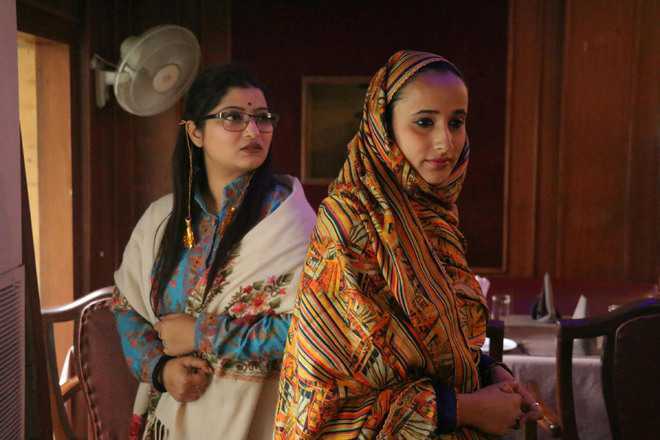 Written and directed by Neha Lahotra, a junior fellow member of the Centre for Cultural Resources and Training, ‘Ek Mulakaat’ is a story of two women who meet after three decades at a restaurant in Jammu after the migration of Kashmiri Pandits from the Valley. 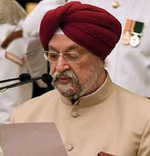 The play highlighted the composite culture of Kashmir before the migration of Pandits and the present scenario in which Hindus and Muslims are living. “I performed the play under my subject ‘theatre of convenience’ for my fellowship at the centre and tried to showcase the pain and plight of women living in the conflict zone,” Neha Lahotra said.